History and mythology are such interesting subjects, they provide us with profound knowledge about our ancestors and their traditions. Most of us are familiar with Indian myths since it is more ancient as compared to other civilizations. But, there is another country that parallels India in mythology. Greek mythology also dates back thousands of years and remain as one of most memorable traditions in the world. They are so deeply etched in our hearts that they will never be forgotten and nor will the fearless heroes in greek mythology. The heroes who fought in the Greek wars are simply symbols of massive might and boundless courage. 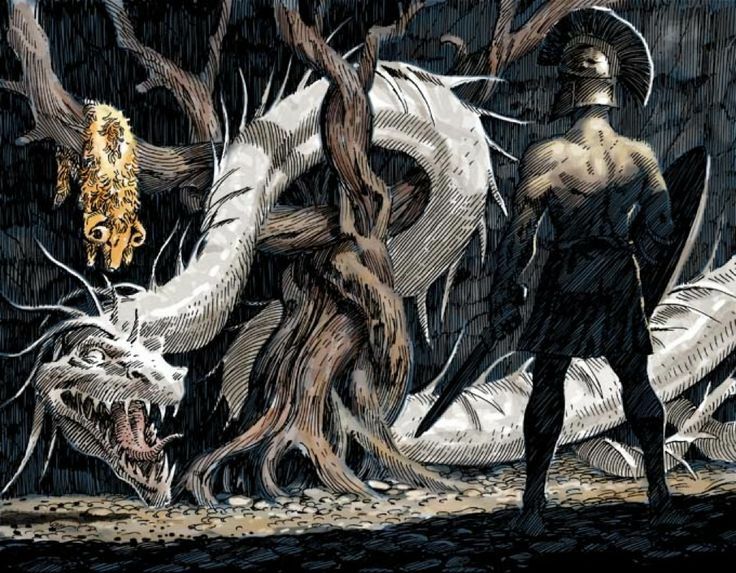 Here are 5 fearless heroes in Greek mythology! The strongest warrior of the Trojan war that took place between Troy and Greece, Achilles, one of the famous Greek heroes names, had undisputable strength and bravery. He was dipped in the river Styx by his mother to make him undefeatable in battle. But his heel remained vulnerable as it was gripped by his mother. Achilles was the one who killed Hector, the best warrior in all of Troy. Eventually, Achilles become overconfident in his battle prowess, which led to his death. With guidance from the Gods, Paris (Hector’s brother) killed him by shooting an arrow through his weak ankle. Achilles was feared by every enemy he faced, and his king himself was afraid of his skills. Being the son of Zeus and Alcmene, Hercules, also known as Heracles was probably the mightiest hero in Greek mythology. 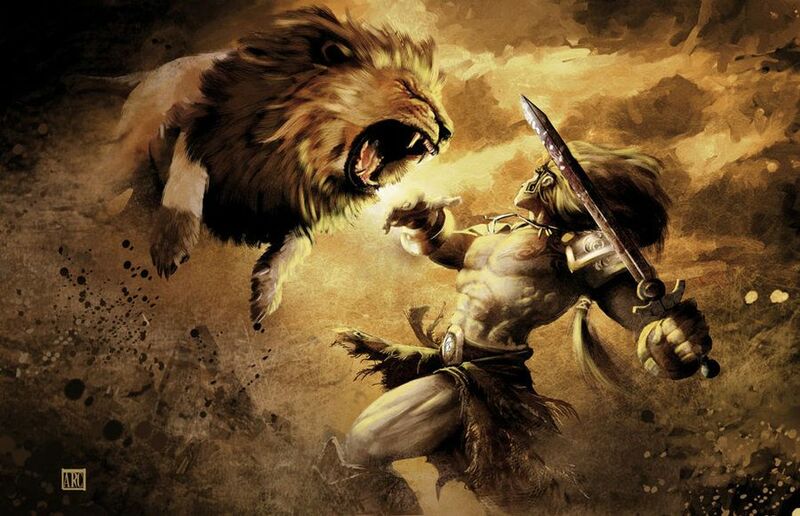 He is one of the most fearless heroes in Greek mythology and he is famous for performing twelve unachievable tasks, now popularly known as the ‘Labors of Hercules.’ Hercules was loved by all Gods equally and is shown wearing a lion’s skin along with a club. His adventures have been heavily used in plays, dramas, and movies. The Goddess Hera, Zeus’s jealous wife, drew him temporarily insane causing him to murder his own wife and children. Thus, as penance, he did those twelve undoable acts, including slaying the Nemean Lion, capturing Cretan Bull, etc. 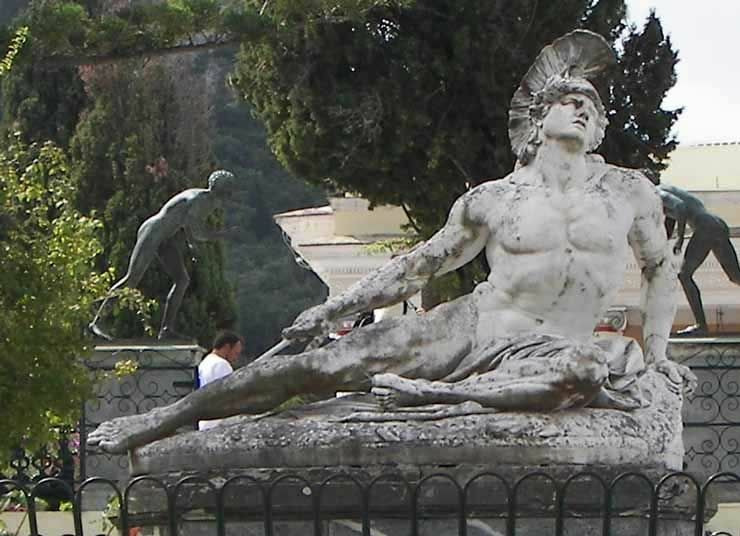 Hercules depicted the true ancient Greek concept of heroism. Another great warrior of the Trojan War in the Greek Mythology, Hector was the prince of Troy and son of Trojan king Priam. He is most liked for his honor, dedication to serving the country and courage. In the war, he killed the dangerous Ajax who seemed unstoppable and also won against Achilles’ cousin. The death of his cousin, heavily enraged the mighty Achilles, leading him to kill Hector in a one-on-one combat. Though he knew he couldn’t win against Achilles, he fought at his full strength till his last breath and accepted his fate with honor. Eventually, though Achilles had a careless and superior attitude, respected Hector and claimed him to be the best warrior he had ever encountered. Son of king Iolcos, Jason is also one of the fearless heroes in Greek mythology. at a very young age, had his rightful kingdom stolen forcefully by his uncle Pelias. He promised to return Jason’s kingdom on the condition that Jason had to get him the Golden Fleece. The Golden Fleece is basically a wool of the majestic winged ram that formed the constellation, Aries. Thus, Jason put up a team of 50 soldiers, called the Argonauts to complete the task. Also, he is believed to be the great-grandson of the messenger God Hermes and is considered to have found the city of Ljubljana. The Trojan War was so full of famous Greek warriors, that Odysseus is the third warrior to feature in this list. He was the king of Ithaca in Greece and returned to his homeland only after 10 years. He wasn’t that powerful physically as compared to others, but was a master strategist and had loads of battle experience. It was his strategy of lurking inside a horse that would make the Trojans believe it was a gift from God. After that, the Greeks came out at night from the horse and took over the city of Troy. 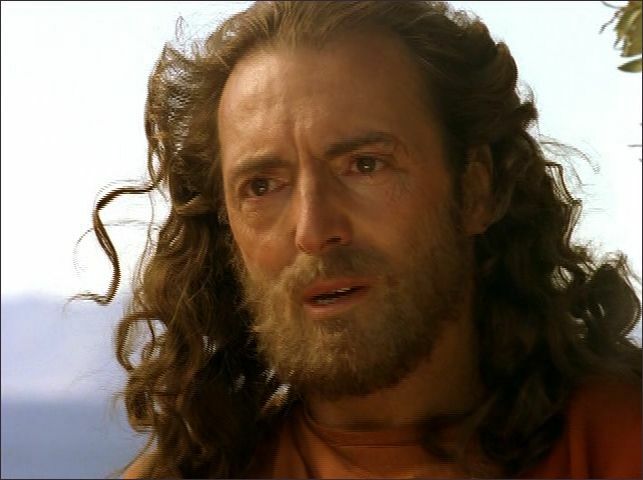 Finally, Odysseus reached home to his wife Penelope and had to face numerous challenges and threats along the way.